Holiday Gift Guide 2018: The Timeless Man by Lane Sheats — hannah brencher. one // Boots are a must to any outfit of mine. 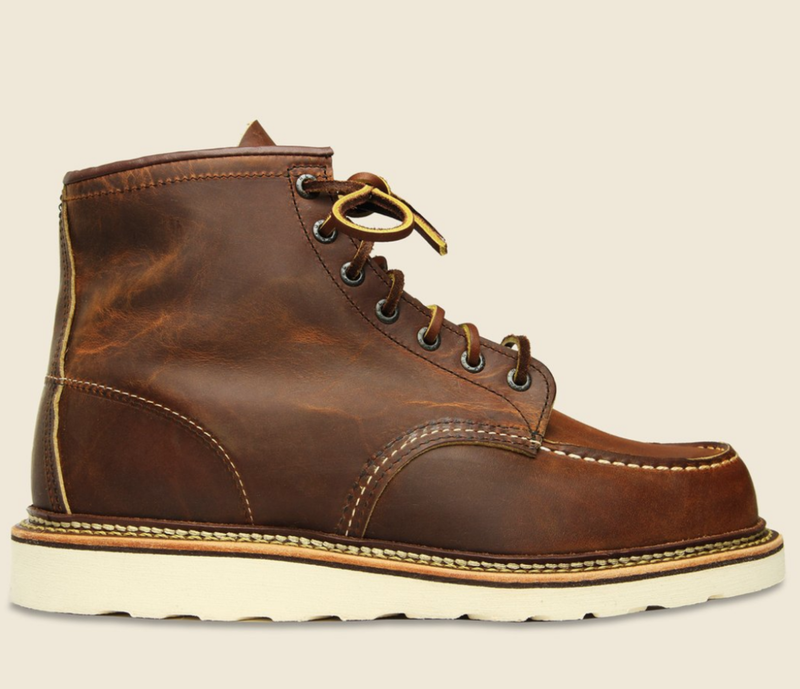 If you’re wondering which boot and brand to make your first purchase you can never go wrong with any boot from Red Wing. The quality materials used and the classic style of these will last you a long time! I love the wedge sole and the classic style here. They’re timeless so if you’ve been sitting on the edge over the last couple years now is the time to pull the trigger. two // My go-to item in every outfit is a pair of denim jeans….not just any pair of denim but Rogue Territory is my first choice. I’ve been wearing a pair of these going on 5 years and I can say they will always be my favorite pair of jeans. Karl at Rogue has been killing the denim game for years and these jeans have some serious durability and provide you with the ability to make these jeans a friend for a lifetime. They will adapt to every adventure you take. Selvedge denim is my go-to not only because of the story they tell with the wear and tear they take but because of how long they last. three // If you know me then you know I love accessories, especially sunglasses. I have a pair for every occasion. 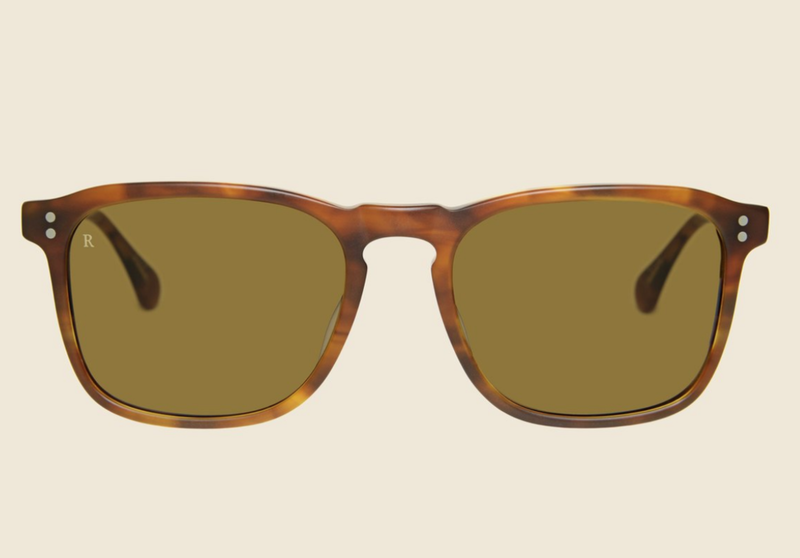 These are a classic square shape that are polarized and will fit any occasion. Raen provides great sunglasses at a great price that will be with you for a long long time. If you’ve noticed, I love recommending products that are made to last for years to come. four // This is the belt I’ve been wearing for almost 5 years. Daniel at EDG makes so many accessories that are unique and built with the highest quality, care, and attention. The natural leather of this belt will fade and darken with wear over time. There’s no activity that this belt won’t last you through. five // Hannah first bought me these briefs a few months back and I’ve never been more in love with underwear than I am now! These are so soft, breathable, and comfortable. Trust me, you need to go to Target now and buy these. They are worth every penny. six // I wear button ups at least 85% of the year (and that is a literal percentage). You will never go wrong with this brand. I love a chambray button up any time of the year. But feel free to go to their site and order any shirt or jacket and revel in the amazingness that you will receive from them. Sign up for their email list and you can enjoy a good discount on your first purchase. seven // I do a yearly camping trip in January, and I’ve had my Ascend sleeping bag for 9 years. Even though I live in Atlanta, it’s always in the 20s or 30s when we go each year and this sleeping bag has never let me down. I pair this with my Pendleton wool blanket and I’m always nice, warm, and cozy when I’m camping in the cold weather. eight // Who doesn’t love a great smelling candle? Jake makes my favorite smelling candle and I could burn this year round! Even Chip and Joanna Gaines love this candle so much that it’s featured in their home! Check out his candles and revel in their amazing fragrances! nine // I love quality bath goods and Baxter makes everything with the highest quality natural ingredients. You can expect all products to be all natural and meet all your needs for all your bath and skincare needs. I love using their products because I can trust that they will not irritate my skin and they will get the job done! ten // My favorite thing to do enjoy is music and concerts. JD McPherson is one of my favorite artists and he released an original all-new Christmas album just last month. This will allow you to reminisce in the music of decades past and enjoy what was originally meant as pop music and rock n’ roll. These songs will draw you back to a time when music meant more than just a hook and catch but to a time when music caused your soul to stir. This album will have you clapping and singing along. You’ll be playing this when you have your holiday parties and people will be asking who in the world is this. eleven // I do love my accessories especially a solid necklace…..or two. I was fortunate to do a pop-up shop in Atlanta 4 years ago with Maritime and can say that everything they do is of highest quality and done with care and quality. This necklace pairs with most daily outfits and symbolizes being grounded and caring for those around us. twelve // I have to recommend at least one book to read or gift to someone this season. This is a very ground-breaking book to help explain some of these polarizing political times. Anyone from a political background or political belief will find this book helpful!